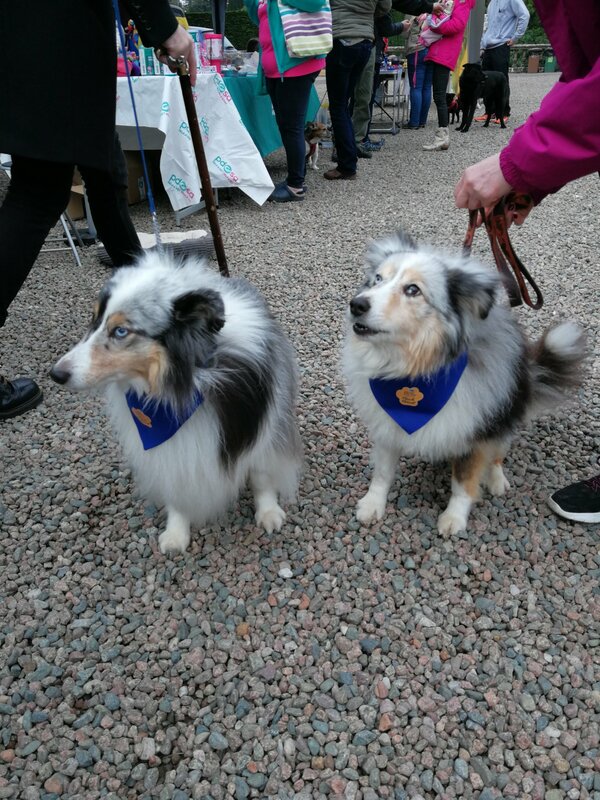 Look at these handsome dogs at an event in Northern Ireland last weekend. 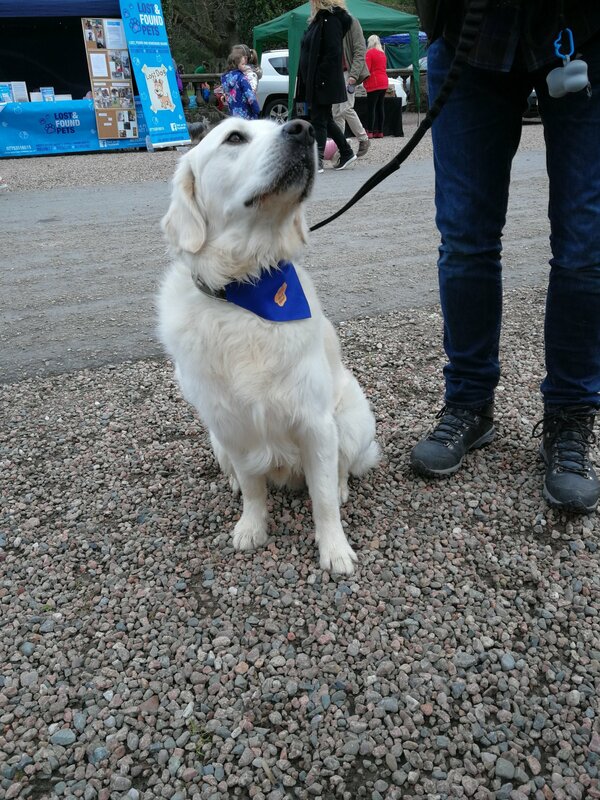 They’re sporting their branded “pooch patrol” personalised bandanas! If you need any personalised dog merchandise check out all our pet products here!